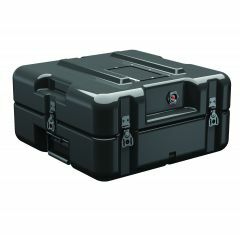 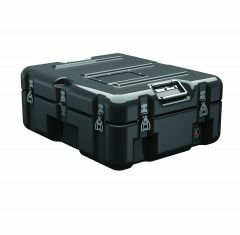 Our range of Flat Hardigg Cases are perfect for storing and transporting your items. 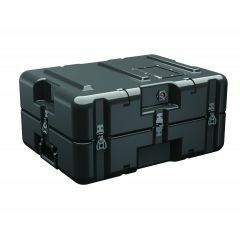 We have a range of sizes available for you to choose from. 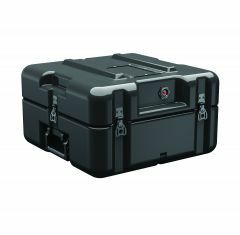 Flat Hardigg Cases can easily be stacked to minimise storage space. 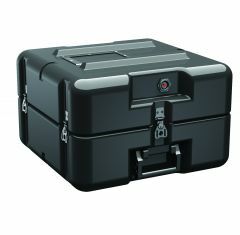 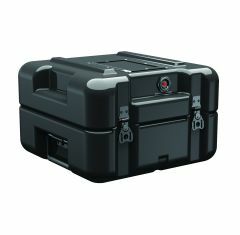 The Flat Hardigg Case range offers optimum protection for your items due to its extremely strong and robust features. 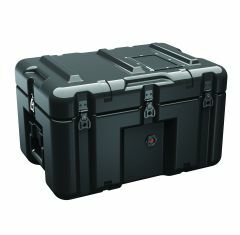 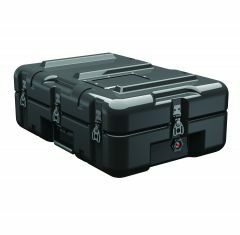 Hardigg Cases are one-piece construction moulded from lightweight, high-impact polyethylene with patented reinforced metal inserts. 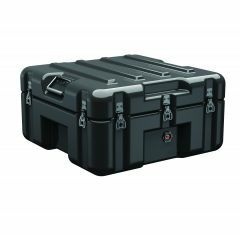 You can trust that your items will be safe and secure inside a Flat Hardigg Case due to the shock-proof, watertight, dust-proof, heat resistant and chemical resistant qualities. 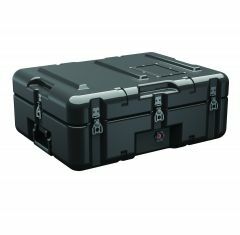 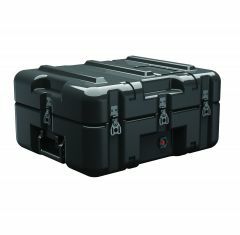 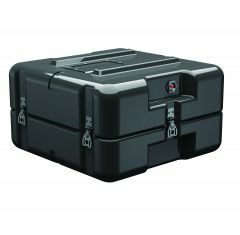 Our Flat Hardigg Cases can be fitted with custom foam inserts upon request to perfectly protect and secure your equipment.